STA has launched today a free new teaching programme for schools to help them meet national curriculum standards while ensuring learners are water confident. The School Swimming Academy programme, which features eight achievement awards, aims to improve the quality and standard of school swimming lessons that are delivered by academies, swim schools and schools. It has been created as a standalone, bespoke programme so that it does not impact upon or conflict with what learners achieve in their private swim lessons outside of school. For transparency, there are however, clear links to the STA’s International Learn to Swim Programme, Scottish Swimming levels as well as the National Curriculum key stage requirements. 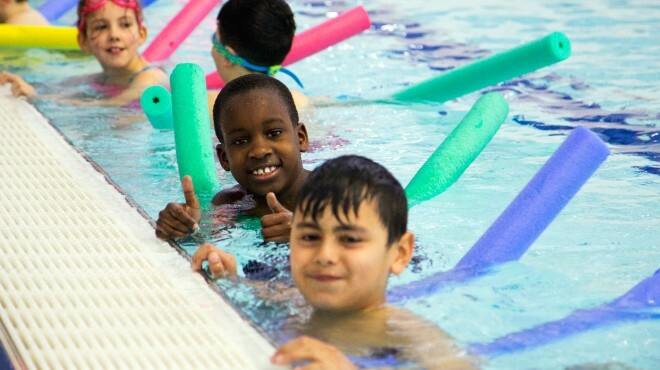 Claire Brisbourne, STA’s Operations Director said it not only meets national curriculum requirements in relation to strokes and distances, it will also uniquely ensure that children are water confident by introducing key lifesaving and water safety skills at every stage of the programme. We are very excited to launch the STA School Swimming programme, which helps youngsters to be confident in the water, to understand safety in and around water, and be competent in their swim stroke techniques, she said. This is about ensuring learners are well-rounded and informed swimmers – not competitive swimmers – which is why we’ve broken it down into eight awards that mark key achievements in their progress. It’s also about encouraging learners to be motivated at every stage of the programme. We have struck an excellent balance between meeting the needs of the national curriculum and ensuring that swimmers are confident. Unlike other award schemes, the eight-stage programme encompasses skills in strokes, distance, lifesaving skills and water safety, and encourages learners to go beyond the requirement to be able to swim 25 metres by the time they leave primary school. We have long maintained that the 25-metre aim is too low a target for youngsters, so in our School Swimming programme, we’ve set this achievement at level 5, explained Claire. This means that learners have the chance to further develop their skills and become better and safer swimmers through levels 6-8. STA’s new programme will ensure that school children are given the best opportunity to develop their swimming and water safety skills. For free, STA will provide schools with all the downloadable and printable resources and tools they need to manage the programme, which is also supported with a colourful range of new School Swimming Academy branded certificates, which show the outcomes for each level, plus ‘well done’ certificates and stickers to help keep struggling learners motivated. Providing swimming teachers with a comprehensive range of practical and easy-to-use resources, from comprehensive 30- and 60-minute lesson plans for non-swimmers, beginners, improvers and advanced learners through to progression tick sheets, games ideas, downloadable certificates and disability awareness advice. We are confident this unique programme will transform how school swimming lessons are managed and delivered, continued Claire. We’ve used our extensive experience in creating a wide range of learn to swim programmes over the last 80 plus years to come up with a transparent and exceptionally well-thought-out scheme that will bring huge benefits to swim schools, to teachers and, most of all, to learners. As pictured here the School Swimming Academy was officially launched at STA’s Link4Life Swim Academy in Rochdale on 8th March 2016, and they will become the first in the country to roll out the new programme. STA’s Link4Life Swim Academy will become the first in the country to roll out the new programme. Speaking at the launch, John Matson, Head of Sport and Leisure at the Link4Life Swim Academy said: Link4Life is committed to providing an excellent School Swimming programme and is delighted to be launching the School Swimming Academy in partnership with STA. 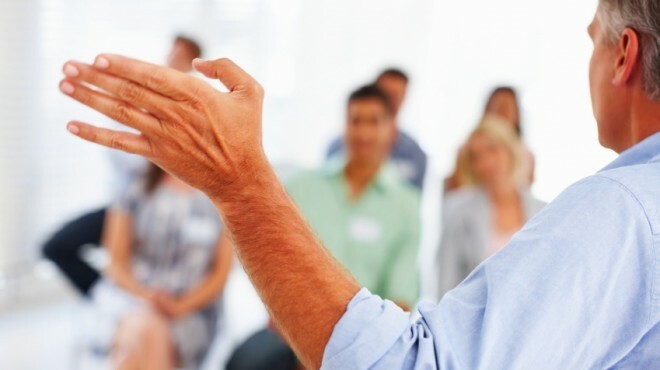 We have invested in the training and development of many new teachers. STA’s new programme will ensure that school children in the borough are given the best opportunity to develop their swimming and water safety skills. Please see our School Swimming Academy page for further information about the programme. Help Shape the Future of STA!